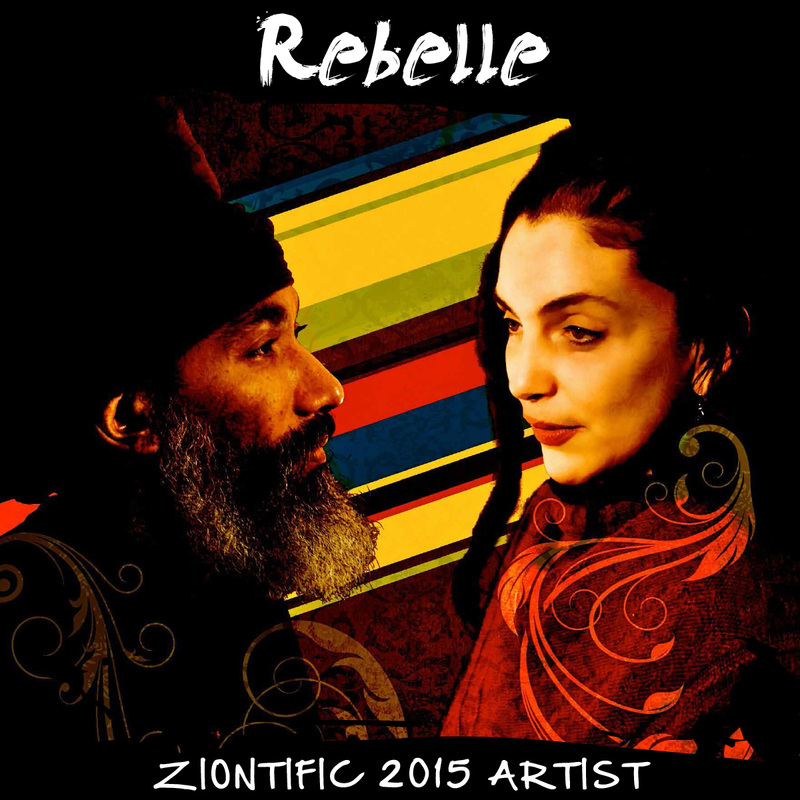 In their music and their lives, Rebelle is an intergenerational and intercultural band from Africa and America. Their story is rich in a foundation of love and powerful musicianship. ReBelle plays all original music, sung in four different languages, English, Wolof, Creole and French. Their eloquent composition runs along limbs of rasta, elements of jazz and folk, poetic insurgence and ardent rhythms. Vocalists chant meditations on liberation while the band propels roots reggae soul. 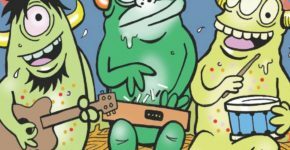 The band’s mystical mix of pulsing tribal rhythms, guitar and tight harmonies is internationally acclaimed. ReBelle is committed to aligning in love, unity and freedom throughout the world. If you want to dance as you dream; chant on the move; find yourself in the compelling atmosphere of origin, then come to ReBelle. They’ll more than meet you there.